The million dollar question that everybody seems to be asking in India right now is this – “How do I activate Reliance Jio SIM?“. Right now, the demand for Reliance Jio SIM has far exceeded supply and people are being made to wait for days together just to get their SIM. The activation process in itself will take few more days, considering everything goes as planned. But turns out activating Jio SIM is not that easy after all – many users are left helpless not knowing the exact steps they need to follow to fix the issues. People who have completed activation steps are complaining about not seeing Jio network signals on their devices. 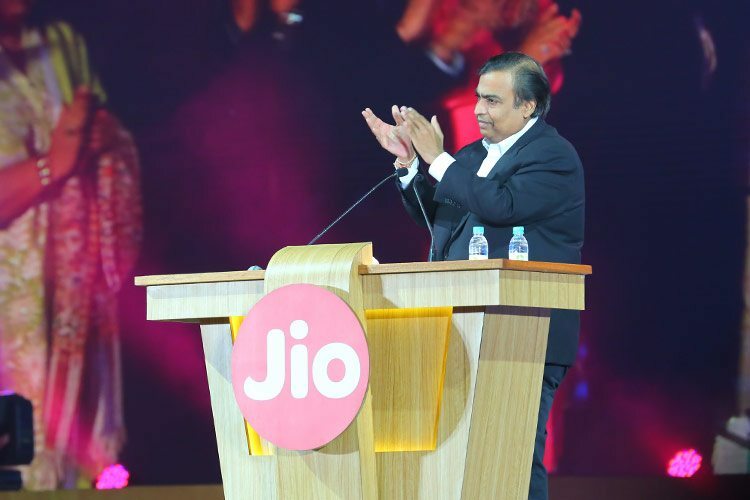 So it isn’t surprising that so many people are waiting for a comprehensive guide which will allow them to fix Jio SIM activation issues once and for all. This post is the ultimate step-by-step guide for activating Reliance Jio SIM. 1. The activation process starts with you getting a confirmation message from Jio. The message is mainly for Tele-verification. 2. You need to dial a common number for both voice and data services. Dial 1977 from the Jio number to activate both Voice and Data Services. 3. You will need to keep Aadhaar card or Voter ID (depending on what proof you had submitted at the time of purchasing the SIM) for verification. 4. When asked, you must tell the last 4 digits of Voter ID or Aadhar card, as applicable in your case. 1. Dial 1800-890-1977 (toll-free) from the mobile number that you had mentioned when taking Jio SIM. 2. Enter the Jio SIM mobile number when prompted. 3. You may be asked to quote the last 4 digits of the ID proof that you had submitted (Aadhar card or Voter ID) for verification. The data services should now be activated. Note: Do not be confused about which number you have to dial. We have mentioned two numbers 1977 and 1800-890-1977. Both the numbers belong to Reliance Jio Customer Care but are to be used for different purposes. Call 1977 to enable both voice and data services. Call 1800-890-1977 to enable only data services. 1. Submit Aadhar card at one of nearby Jio Stores. 2. Your fingerprint will be scanned at the store. Note that the fingerprint MUST MATCH with your Aadhar fingerprint in the database. Once the biometrics match, it shouldn’t take more than 15mins for the SIM to get activated. This method is one of the easiest ways to get your Jio SIM up and running in no time. But the catch is that it’s only available in Mumbai, Delhi, Bangalore, Chennai or Uttar Pradesh.